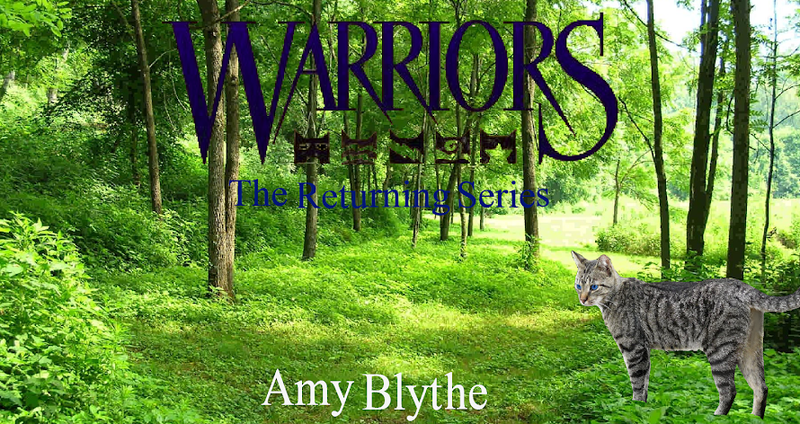 Warriors: The Returning Series by Amy Blythe: Sorry. . .
Good Luck with Essay Writing Courses!! -Your #1 Fan Misty G. Royal! Awww thanks!!! :3 That makes me feel a ton better, Misty!! Noo don't worry. It's not because of you at all!! P.S Don't blame me, blame Dawn, it was her idea! You're welcome! :D My pleasure!